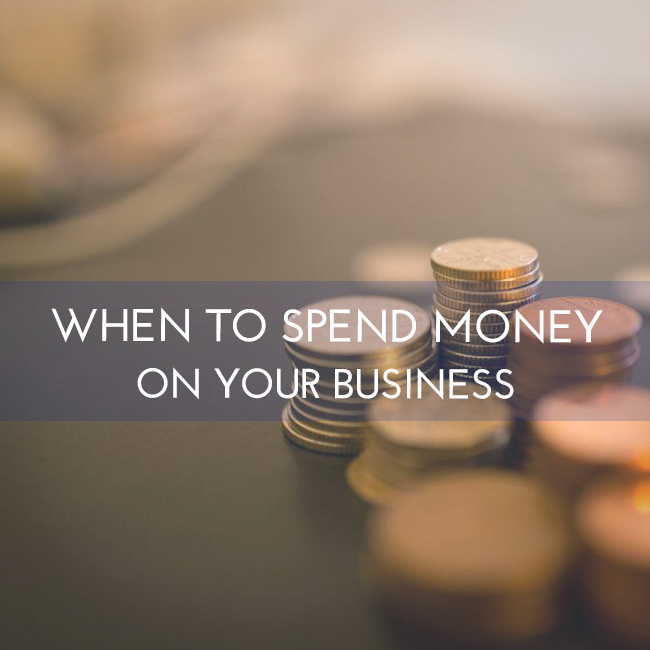 Spending money on your business can be a hard thing to do. If you’re starting from scratch, it can be difficult to spend money from your savings, especially if you haven’t made a profit yet. However, the adage, “You have to spend money to make money,” is true for a reason. You can’t advance and grow your business without forking over some cash. Having a coach can be a great idea for someone just starting their own business. When you’re working by yourself, it can be hard to stay motivated, positive and encouraged. You need someone, besides your family and friends, who can tell you if you’re going on the right track – and if you’re going off course. Coaches vary in price. Many offer unlimited email support or monthly phone calls. Either way, it’s good to have regular check-ins. 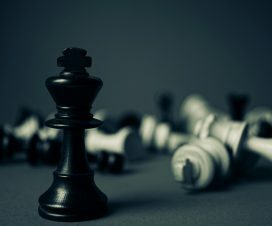 You can tell them about what you hope to accomplish and they can give you advice on the best way to achieve your goals. You should choose someone who’s done what you hope to do, so you can make sure that their success is something you want to duplicate yourself. When you’re starting your own business, you’re on a time crunch. You want to make a profit as soon as possible. If you’re providing or contributing to your family, then it’s even more important for your business to become successful ASAP. That’s why I always recommend spending money on what will help you succeed faster. For example, if there’s a book or course about how to get hired quickly, it might be worth it to splurge on that instead of trying to figure out how to land clients on your own. Shortcuts have a bad rap, but in business, they’re a great way to take advantage of the knowledge and expertise that’s already out there. Would you rather pay $200 and be successful in 6 months or save that money and spend 2 years figuring out what you could’ve read in a book? If you’re working by yourself, your time is limited. Entrepreneurs frequently face the dilemma of too much to do and too little time. So when you can, find ways to spend money to save time.  This can be buying a website template instead of trying to code your own. Or using an accounting software instead of creating a spreadsheet to monitor invoices. If it saves you time that you can spend on creating new business and reaching your goals, then it’s worth it. Why should you spend hours doing your own bookkeeping if there’s a simple software that can do it for you? Why should you learn HTML when someone else is selling a template for $40? Believe it or not, even when your business is getting started, your time is still valuable. That means it’s important to know when it’s worth spending time and when it’s better to spend money. Looking to Start a Podcast? 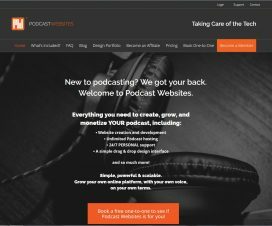 – Call Podcast Websites!